About 5 million to 7 million properties are potentially eligible for foreclosure but have not yet been repossessed and put up for sale. Some economists project it could take nearly three years before all these homes have been put on the market and purchased by new owners. And the number of pending foreclosures could grow much bigger over the coming year as more distressed borrowers become delinquent and then, if they can’t obtain mortgage relief, wade through the foreclosure process, which often takes more than a year to complete. What will they do now since the Commericial Real Estate is just beginning to see it’s side to defaults? AMERICA BRACE ThySELF! This is one roller coaster ride ith NO end in sight. As these foreclosed properties add to the supply of homes for sale, they could undercut housing prices, which have increased modestly through December, according to the most recent figures in the S&P/Case-Shiller home prices index. 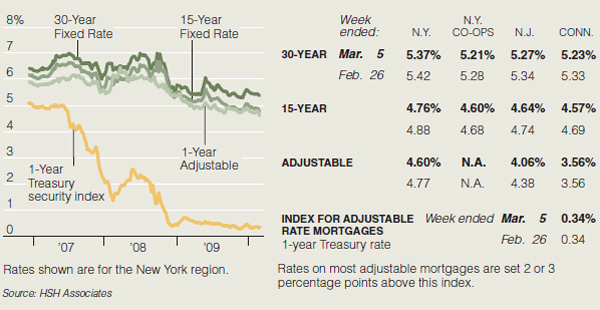 That rise partly reflected a slowdown in the flow of foreclosed homes onto the market. The rate at which J.P. Morgan Chase seized properties, for example, peaked in the middle of 2008 and fell steadily last year, according to a February investor report. But the bank expects repossessions to increase this year, nearly doubling to 45,000 by the fourth quarter.